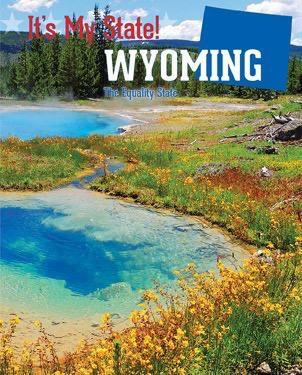 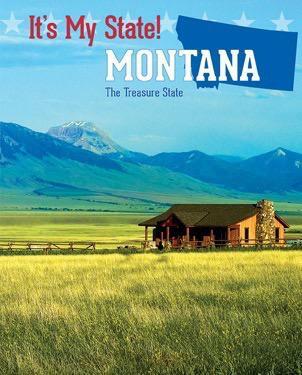 The third edition of this popular series is updated with a variety of features that will help students learn about the state of Wyoming. 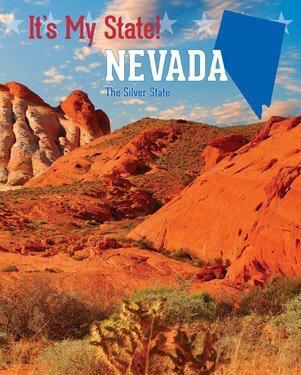 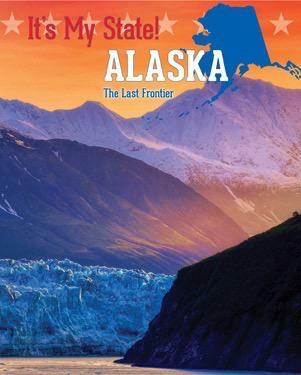 This comprehensive book outlines the geography, history, people, government, and economy of the state. 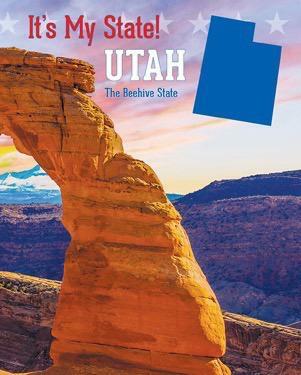 Lists of key people, events, cities, plants and animals, and political figures, plus fact boxes and quotes, provide easily accessible information that is supplemented by activities such as crafts, recipes, and a map quiz. 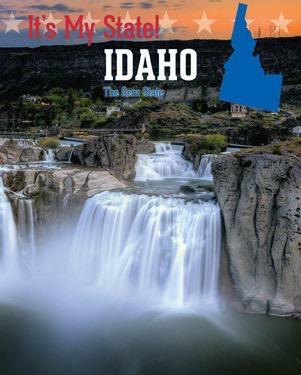 Historic photos, artwork, and other images enhance the text.